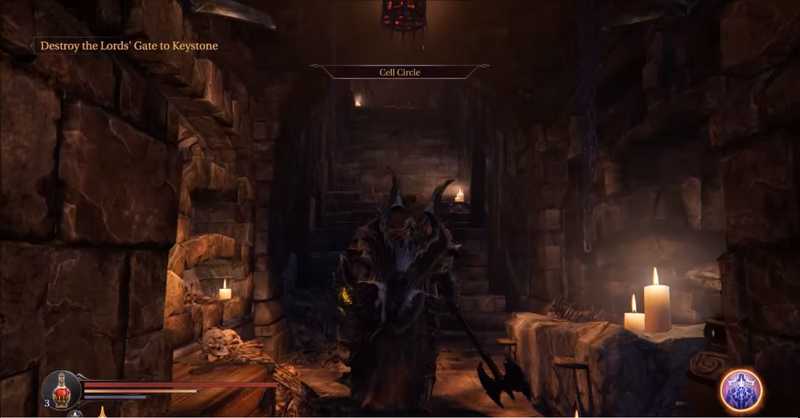 Cell Circle is a location in Lords of the Fallen. wtf? No links work? Where are all the stupid nerds explaining every possible detail?